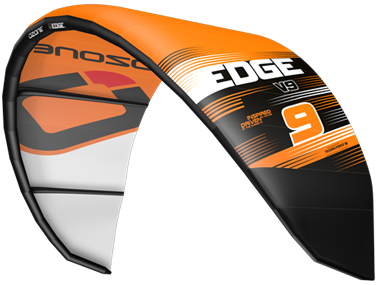 The Edge has easily has proven its pedigree over the past three seasons, it is the kite to own if you are searching for ultimate performance. Robbie has worked his magic to design what is the undisputed Champion when it comes to performance for Kite Course Racing. But the real magic for me is the fact the Edge is a joy to ride for any solid kiter that is looking for the ultimate boosting machine. If ripping upwind higher than you ever thought possible and reaching near orbit on your boosts is what you want then look no further. I attended the 2011 Kite Course Racing Worlds in Sylt, Germany, it was awesome to witness this event and even better to see all our riders doing so well. The competitors really had to pull all the stops out because the conditions were so taxing. Imagine my delight when Johnny and Adam began to move to the top of the results. I was beaming with pride for the riders and our incredible design team at the prize giving. It really was a excellent event and I have to thank all the Ozone riders for pushing it hard and representing. Boosting with the Edge is amazing, you just have to see any solid rider like Tamatoa to understand how much fun the Edge is to ride. I enjoy the Edge for personal riding, it fulfills my need to be lofted high to see the world from another perspective. Sending it on the 9m in 25+ knots is awesome, it explodes off the water and gives me plenty of time and altitude to take it all in. 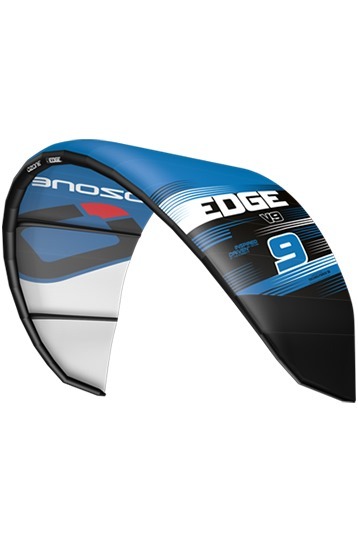 The kite is stable and predictable in the air and super smooth which inspirers confidence to go bigger and bigger and pull off engaging kite loops. I love this kite, it’s hot stuff for sure, so get out there take one for a spin!